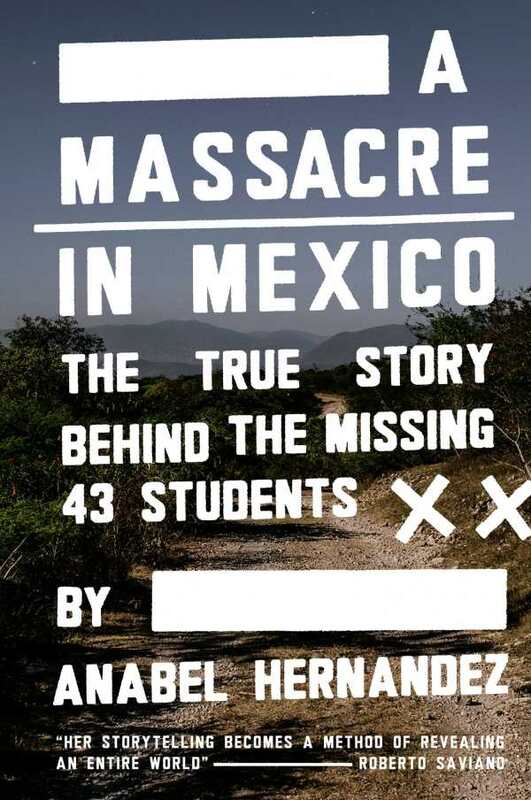 A Massacre in Mexico is a harrowing inquisition into the fate of forty-three missing Mexican students and the governmental cover-up. Author Anabel Hernandez, who fled from Mexico to the United States to escape deadly retribution for her investigative digging, delves deep into the corruption and violence despite threats against her life. On September 26, 2014, forty-three students went missing. They had commandeered buses in order to observe the anniversary of a massacre that took place nearly fifty years prior. Instead, they found themselves in a situation that most of them would never escape. Many died, many were wounded, and many were forcibly disappeared, never to be found again. The state covered up the incident with lies, false accusations, tampered evidence, and more violence. A Massacre in Mexico exposes a startling level of corruption, violence, and struggle in that country. Hernandez’s writing shines brilliantly as she unearths the personal elements of the story. Interviews with survivors of the massacre, with victims of government corruption, and with political officials themselves come together for a vivid reconstruction of the events of that day. The prose often churns with passion, as when Hernandez remarks that “the case [of the missing students] smelled so rotten that when you got near enough it felt hard to breathe.” However, the sometimes minute-by-minute rundown of events reads like a police report at times and less like a compelling story. This is sure to be a controversial, significant work, one that might anger more than a few powerful people in Mexico. Anabel Hernandez valiantly risks her safety to uncover a crime that the world shouldn’t forget.